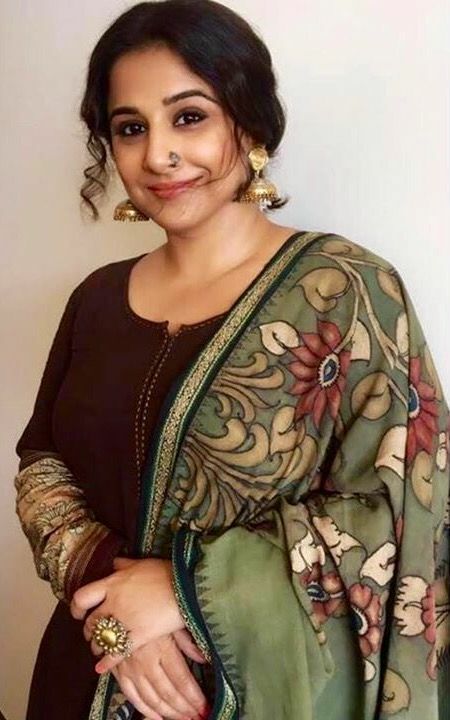 India has a rich textile heritage and kalamkari is one of them. Kalamkari has a lengthy and tedious process which is all done manually and the designs have a old world charm. 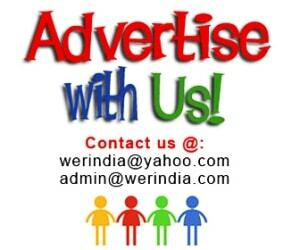 Here are few ways how you can use this fabric in different styles…. 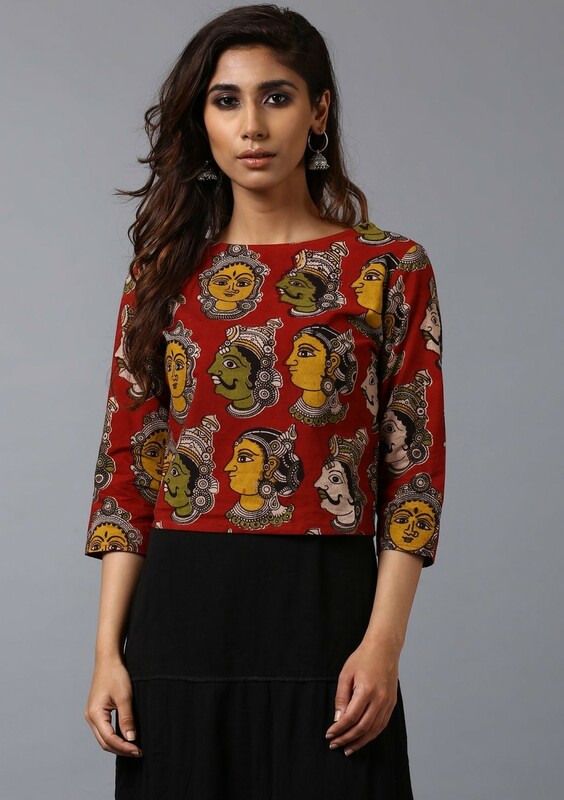 Short dress-Printed kalamkari is a perfect fabric for a summer dress like this. You can also add a plain contrast fabric on neckline, armholes, sleeves or even at the hemlines. Asymmetric dress – Perfect dress for a day out, you can choose a loose pattern like this done in bold flowers and leafs. To add a little drama the sleeves and the lining can be done in a plain contrast color. Introducing a solid fabric will also help break the monotony of a definite print and make it look more interesting. Crop top-Since crop top’s are still in fashion, it can be done in this fabric for an Indian touch. Match them up with plain skirts or palazzo pants. Blouse-Nothing like pairing up those traditional saree‘s with blouses in Indian fabrics. 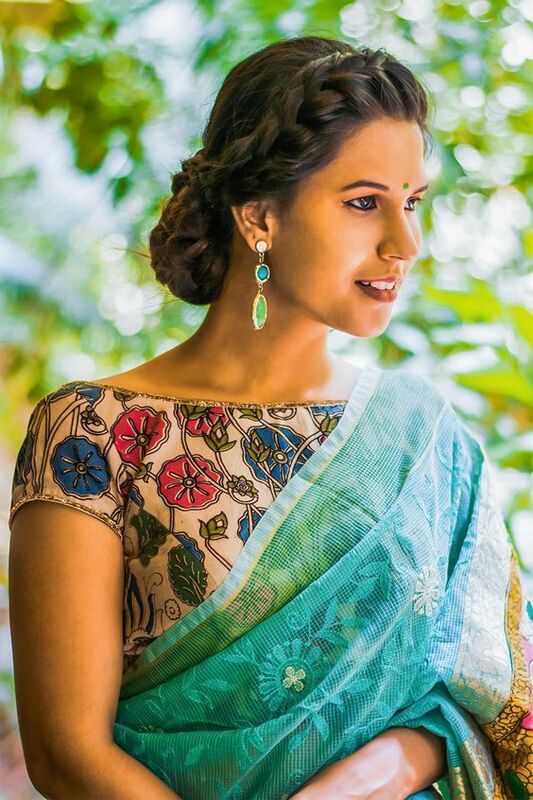 Choose your design wisely, if your saree is done in self embroidery or is plain, then you can choose fabrics in bold motifs, otherwise simple intricate design will do well. 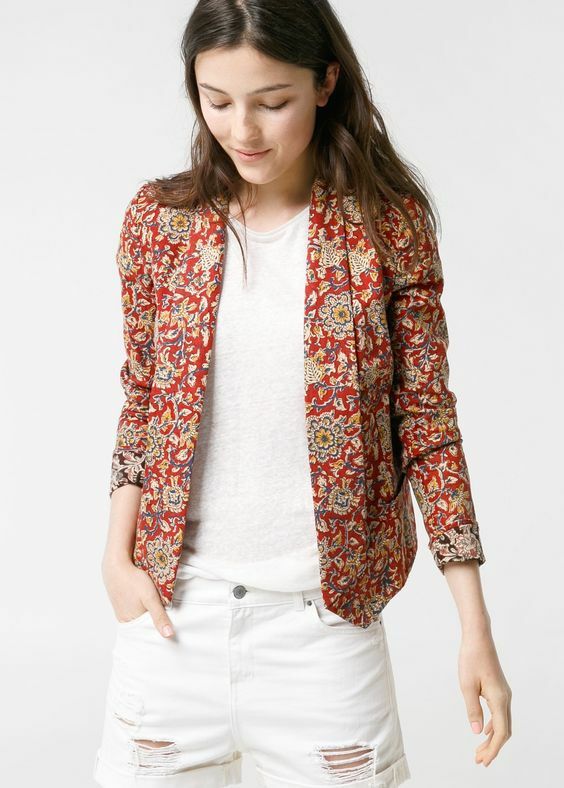 Jacket– A nice structured jacket done with this fabric is a perfect way to wear it as a western silhouette. Great to be paired with denims and trousers. Mix and match– You can also use it as a patchwork for a plain dress or a kurta. 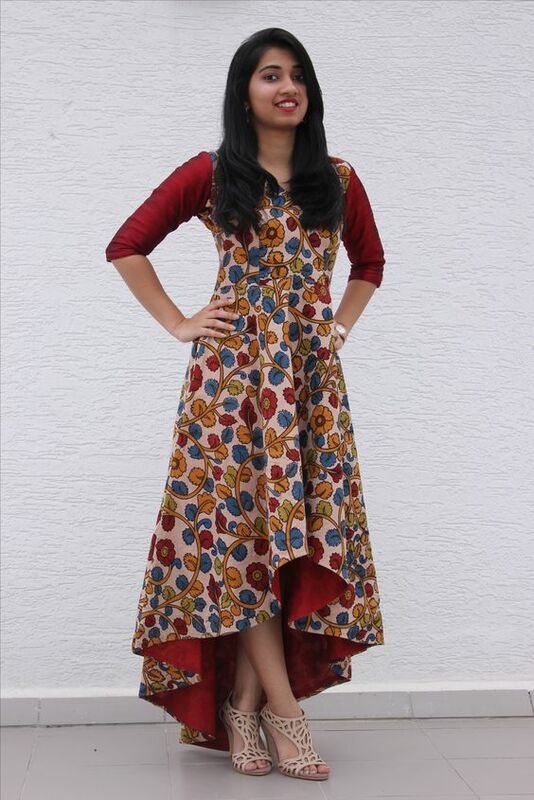 A simple floor length anarkali can have a broad contrast hemline in kalamkari like this one. Lehnga– When it comes to ethnic wear then why not opt for traditional fabrics. 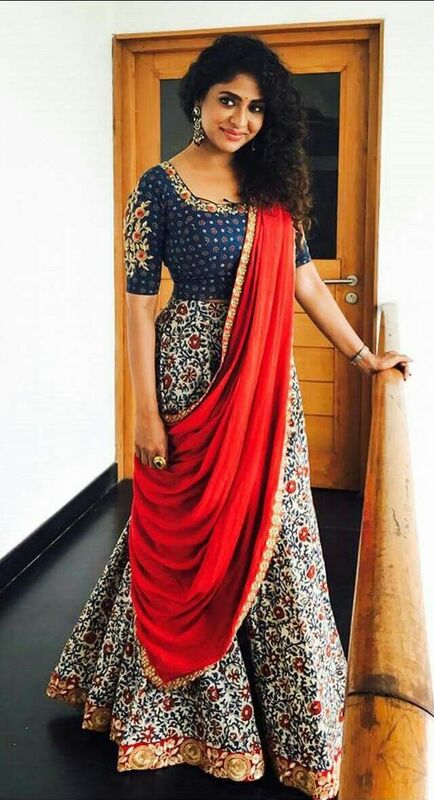 A simple lehnga or a skirt in kalamkari with a nice border looks flattering. The blouse can be done in a contrast fabric with nice embroidery in gold and resham. Pick up a contrast shade dupatta and the set is ready.